Tonight is International Observe the Moon Night! 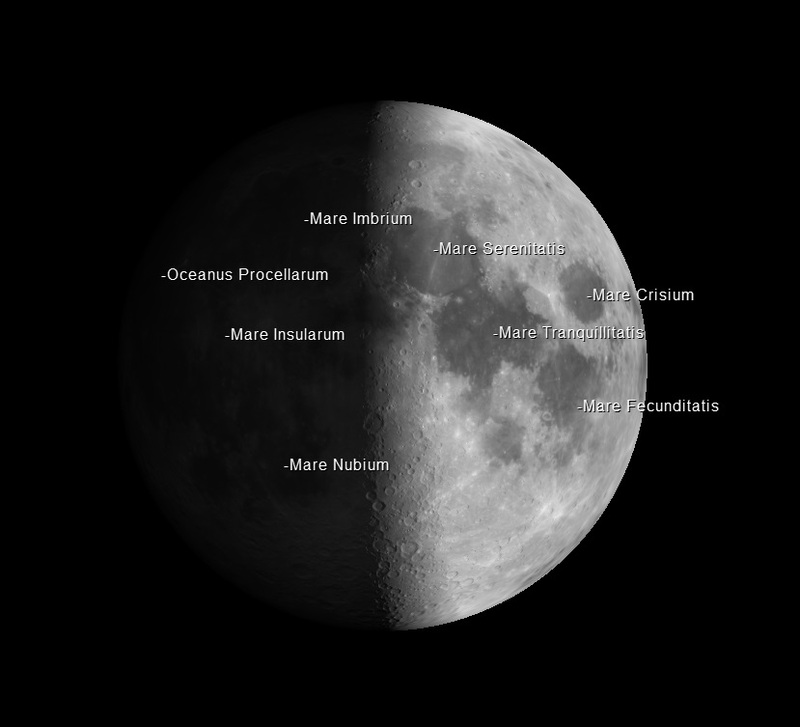 The Moon: will be 24° high in the SW at 8pm, and 53% illuminated (First Quarter phase). Planets: Saturn will also be 24° at 8pm, very close to the moon. A very useful monthly star chart can be downloaded here from SkyMaps.com, giving information on objects visible with the unaided eye, binoculars, or telescope. For current astronomical events see Sky and Telescope Magazine’s “This Week’s Sky at a Glance”.